Hi, I'm Jack I like to build products. 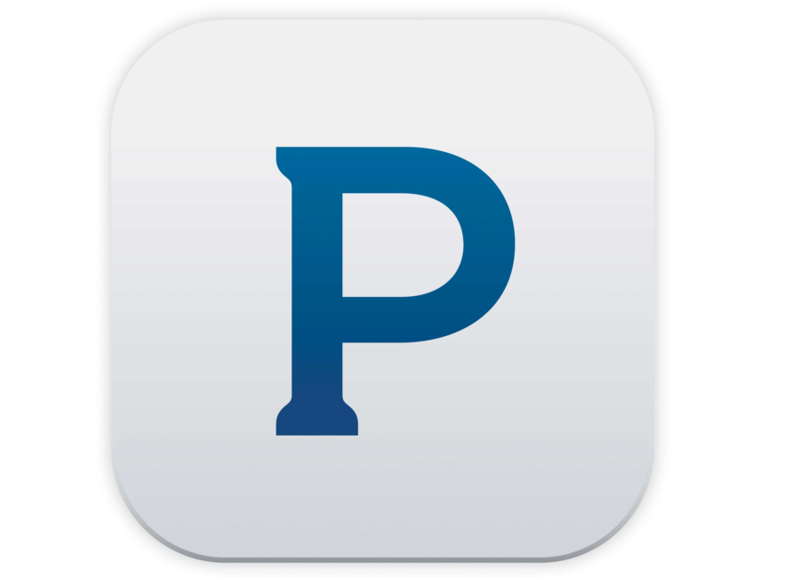 Currently VP Product @ Pandora Radio, where I oversee the product team building advertising software. Since 2013, we've tripled our revenue to over $900M. We've built some cool stuff. 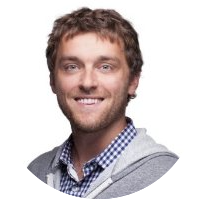 Prior to Pandora, I have held product roles at StumbleUpon and Banc of America Securities, with a marketing stint at Google. Building software is a thing I like to do. This site made possible thanks to Start Bootstrap. 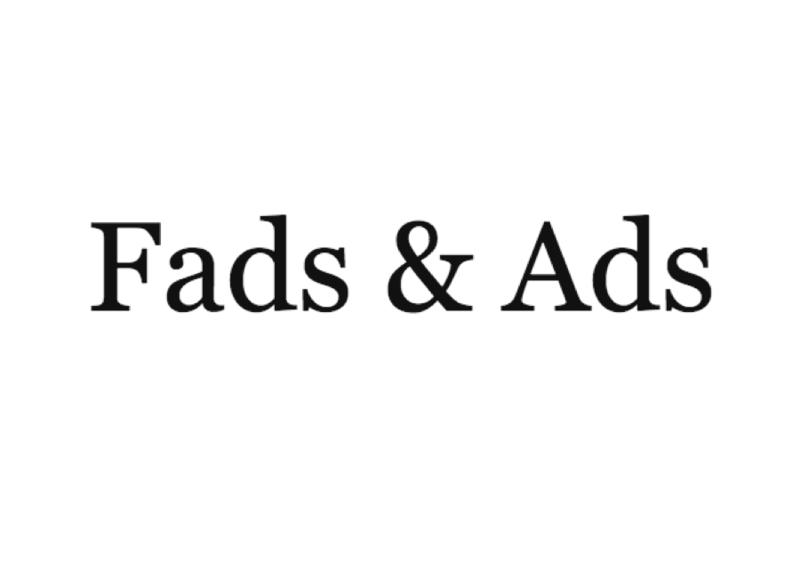 Built and scaled the product team that builds advertising software from 15 to 75 people over three years and going. We've built some really cool stuff. I got to share some of my stories on the First Round Review of what this has been like. 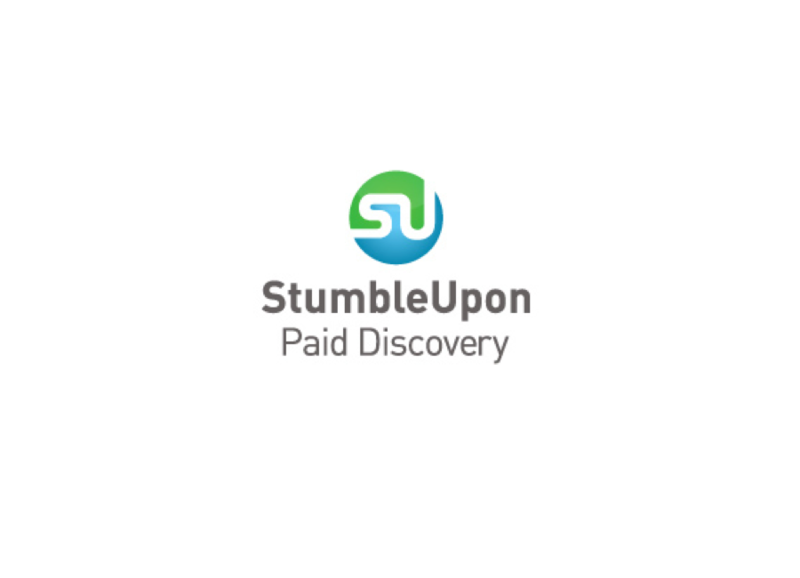 Worked on the product team that built StumbleUpon's monetization engine, Paid Discovery. We were among the first people to talk about native advertising before it became cool. 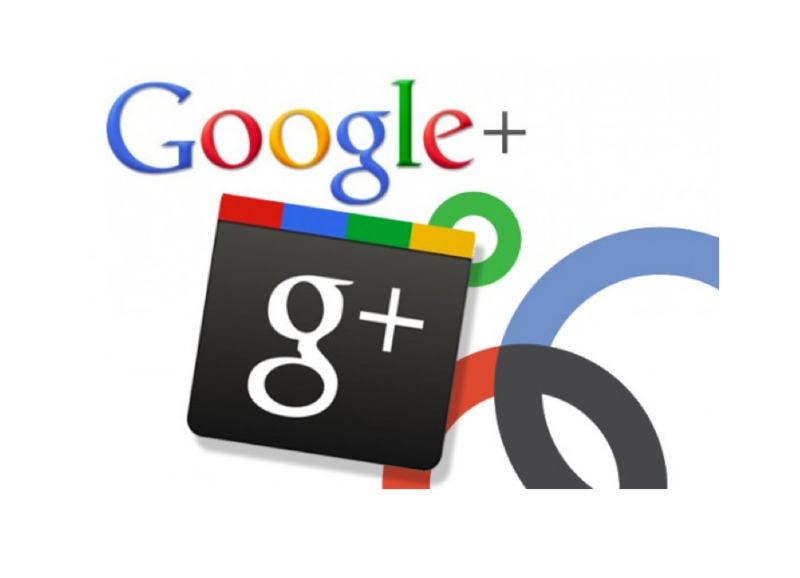 Founding Team of Google+. No comment. I've split my blogging between the Tartan Labs blog, blog.tartanlabs.com, and Medium. It's fun to look back on these old posts. 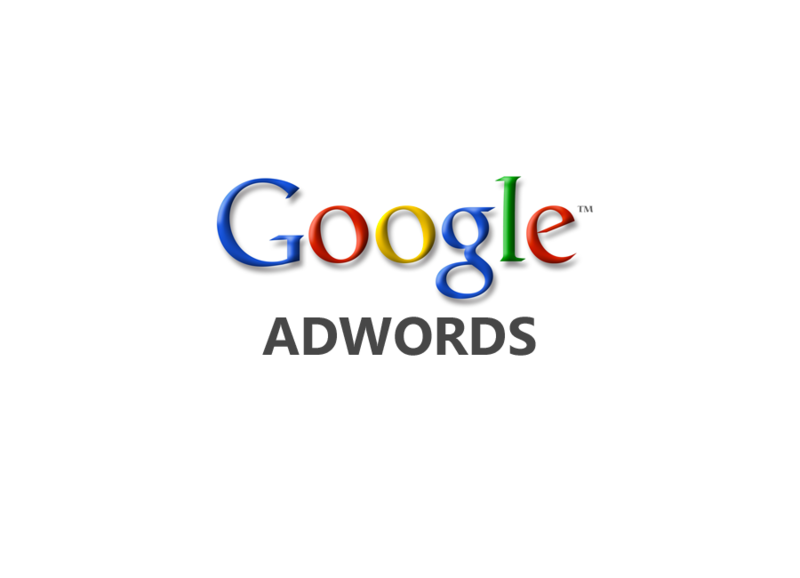 The first job I had after banking was working on AdWords at Google. I helped build Comparison Search, Ads in Google Finance, and Movie Trailers in Search Ads.